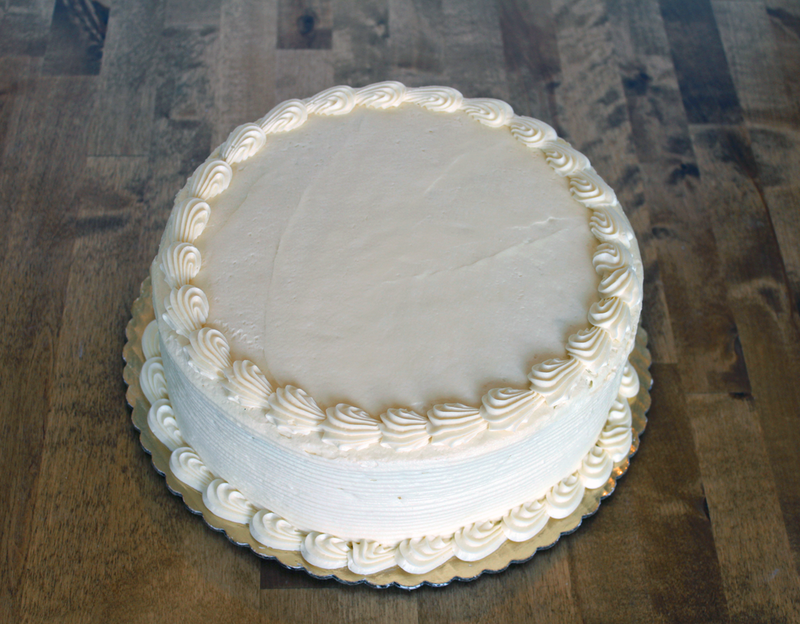 Our custom decorated cakes are perfect for any occasion! We offer a variety of sizes, fillings, and an option to add a photo! Please see below for our menu of options and pricing. 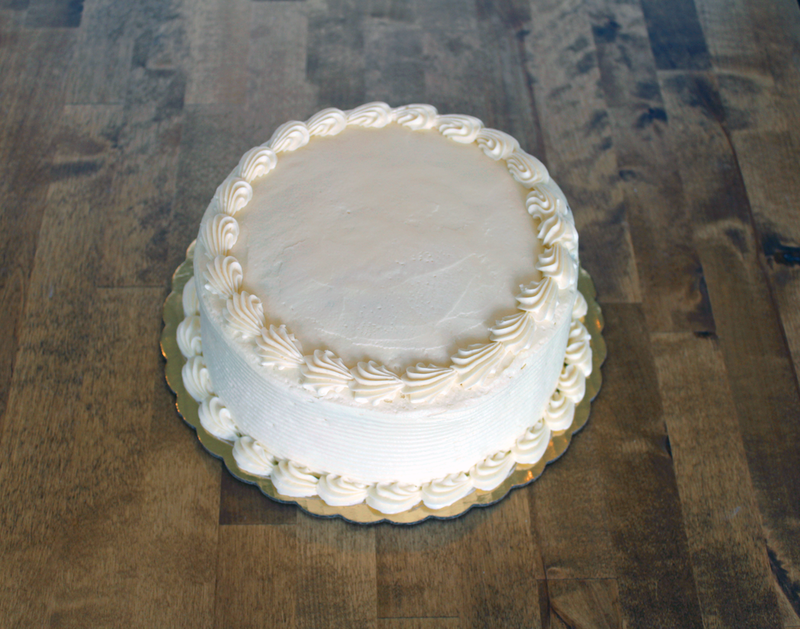 For all custom orders, please allow 48 hours in advance for us to make your cake. Please provide decoration requests at time of order.